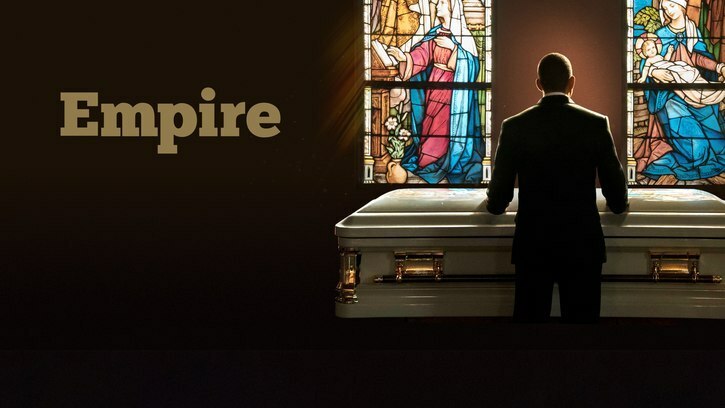 The fifth season of Empire is fairly entertaining, not so surprising and I don't actually understand the creative direction. In the first episode, "Shift and Save Yourself", the FBI is investigating and interrogating Thirsty for information about his dealings with Damon Cross and Lucious Lyon. The Lyons decide to plan a tour with free ticket sales because they want to win their audiences back. Kelly Patel doesn't agree on this idea, but unexpectedly Gisele is on the Lyons' side. Jamal decides to turn his song in a duet in order to defuse the tense feud between Tiana and Treasure. Andre discovers to have cancer and wants to leave everything to Tery and Quincy. The second episode "Hot Blood, Hot Thoughts, Hot Deeds", Thirsty reveals to the Empire group that the FBI is after them. Cookie and Giselle want to cover their tracks and accuse Damon Cross. Andre has his first round of chemotherapy. Wynter tries to convince Jamal to get over Kai and in the meanwhile, a series of sabotage incidents happen on stage. Jamal struggles to perform the song he wrote for Kai and Wynter helps him by duetting besides him, and out of the blue, Kai shows up to make amends. Treasure forces herself on Lucious, prompting Cookie to become furious. Andre's health situation worsens, and Teri calls Lucious. 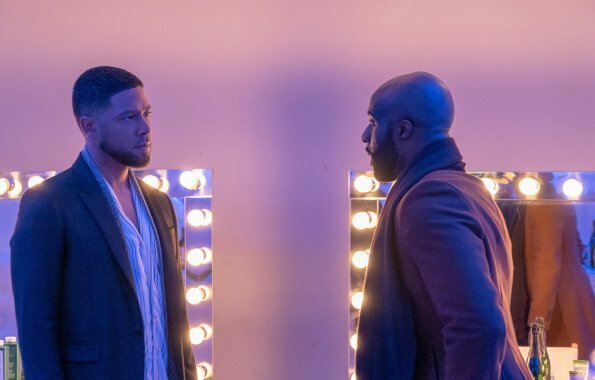 Treasure's ex-manager arrives to demand money and Lucious beats him to death. This episode was an improvement over "Shift and Save Yourself", but I am not impressed. Lucious, once again, kills someone. Jamal and Kai randomly make up, too much, too fast. And you? What do you think of these episodes?